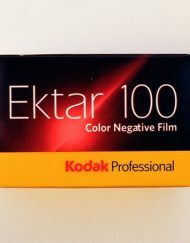 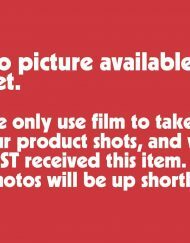 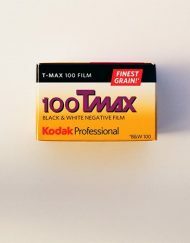 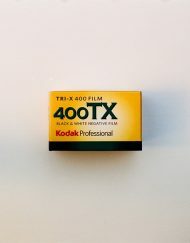 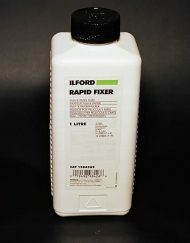 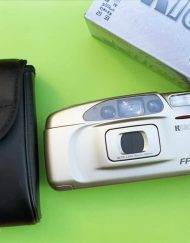 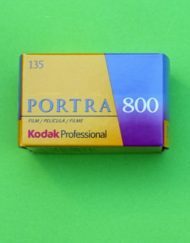 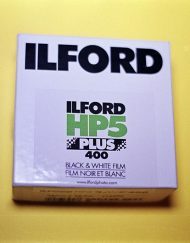 If you want to develop your own film, you need a lightproof developing tank, and this is pretty much the industry standard. 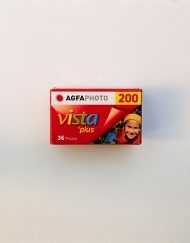 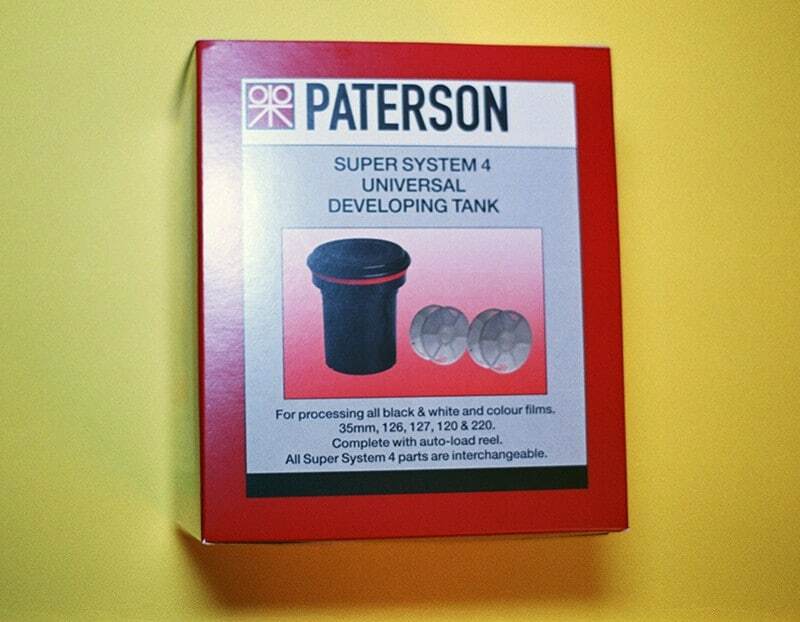 This tank will let you develop up to two rolls of 35mm film, or a single roll of 120. 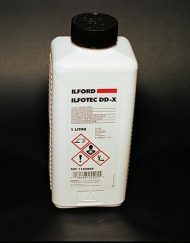 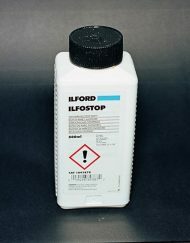 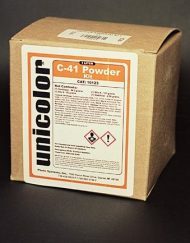 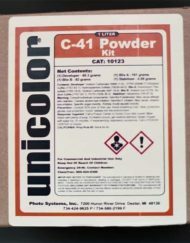 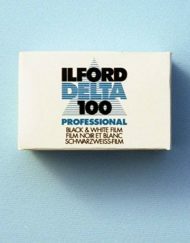 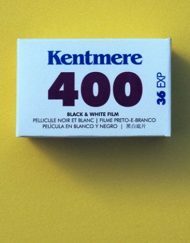 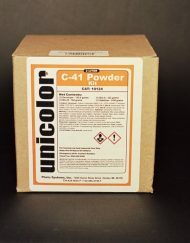 It’s perfect for using for our other developing products, including our Unicolor C-41 Colour Chemical Kits, as as well as our Ilford Black and White Chemicals. The Super System 4 is simpler to load, faster to fill and easier to clean than any other tank. 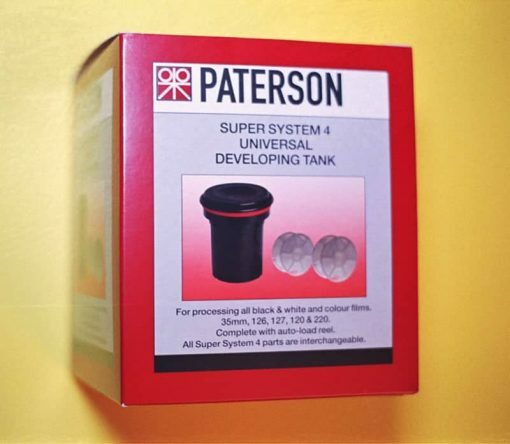 It has a large diameter one piece lid and funnel which clips into place positively and securely, enabling the tank to be filled and emptied quickly. 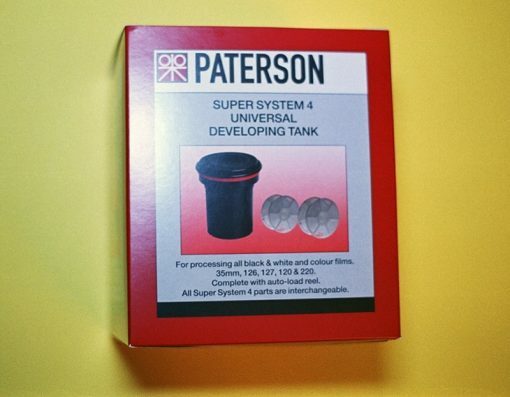 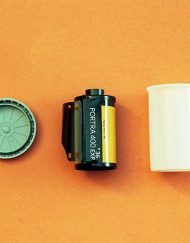 The Paterson 35mm tank takes a single 35mm film, the Paterson Universal Tank takes two 35mm film, or a single 120/220 film.